We’re not even done with the fifth month of 2014, and California already has 12 reported decisions arising from anti-SLAPP appeals. 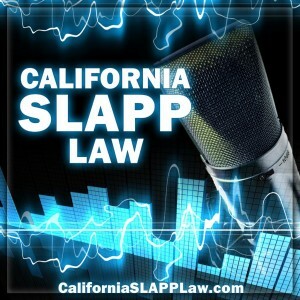 In the 5th Episode of the California SLAPP Law Podcast, we discuss four anti-SLAPP decisions. MORIARTY v. LARAMAR MANAGEMENT CORPORATION (2014) 224 Cal.App.4th 125 — A landlord-tenant case with no particular significance other than to show the displeasure of the Court of Appeal with frivolous anti-SLAPP appeals. SCHWARZBURD v. KENSINGTON POLICE PROTECTION & COMMUNITY SERVICES DISTRICT BOARD (2014) — Cal.Rptr.3d —-, 2014 WL 1691562, 2014 Daily Journal D.A.R. 5470 — An action against a Police District that was decided on the basis of CCP section 425.17. 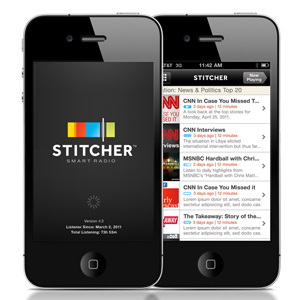 TOURGEMAN v. NELSON & KENNARD (2014) 222 Cal.App.4th 1447 — Another case decided under section 425.17, which discusses the burden of the plaintiff when seeking to apply that anti-SLAPP exception. ROGER CLEVELAND GOLF COMPANY, INC. v. KRANE & SMITH, APC (2014) 225 Cal.App.4th 660 — Which discusses the statute of limitations for a malicious prosecution action (not as obvious as you my think), and analyzes and applies the anti-SLAPP statute.